The New Zealand government is insisting that the endangered Maui dolphin is not at risk after it signed off 3,000 square kilometers of a marine mammal sanctuary off the North Island’s west coast for oil and gas drilling. 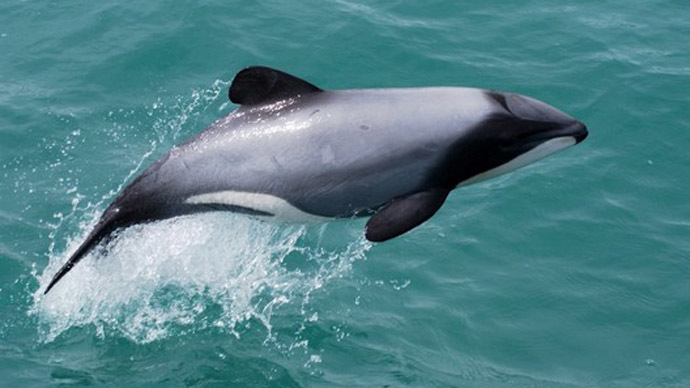 Documents released to the New Zealand Green Party show that the West Coast North Island Marine Mammal Sanctuary, home to the critically endangered Maui’s dolphin, was part of New Zealand’s waters that has been signed off to drill for oil and gas, New Zealand’s 3 News reports. Documents, seen by 3 News, show that the Department of Conservation had highlighted that 3,000 square kilometers overlap into the West Coast North Island Marine Mammal Sanctuary but the area was still signed off for drilling. “I think primarily once you go from exploration right through to production, you’re not jeopardizing the wildlife,” said Simon Bridges, the Minister of Energy and Resources. 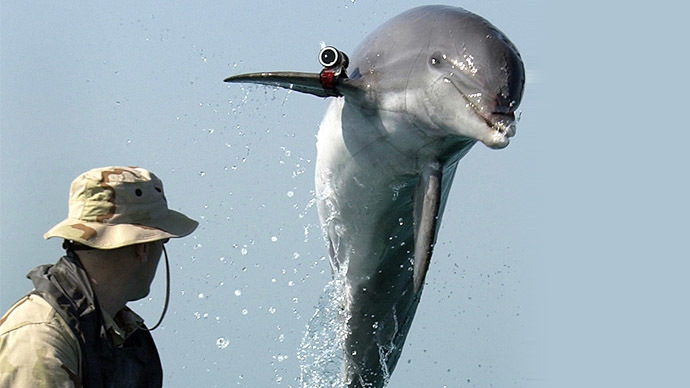 The co-leader of the Green Party Russel Norman accused Bridges of being happy “to kill some more” dolphins with oil exploration. “There hasn’t been a single observation of a Maui’s dolphin, and the oil and gas industry hasn’t been involved in a single Maui’s dolphin incident in Taranaki over the past 40 years, despite 23 wells being drilled,” Smith told parliament Wednesday. The Maui’s Dolphin is the world’s rarest and the smallest; there are estimated to be just 55 adults left off New Zealand’s North Island and they are seriously threatened by fishing and disease. 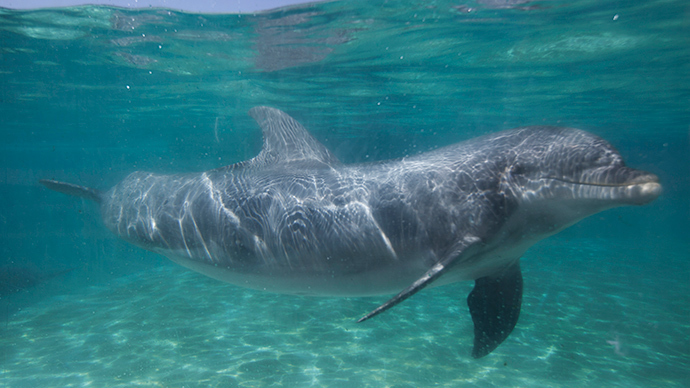 The World Wildlife Fund (WWF) has called on the government to do more to protect the dolphins. “We need to be doing more to save the last 55 Maui’s dolphins, not exposing them to further risks from seismic surveying for oil exploration. The government’s failure to fully protect Maui’s dolphins from net-fishing across their range is already putting them at risk of extinction,” said Peter Hardstaff, head of campaigns at WWF. 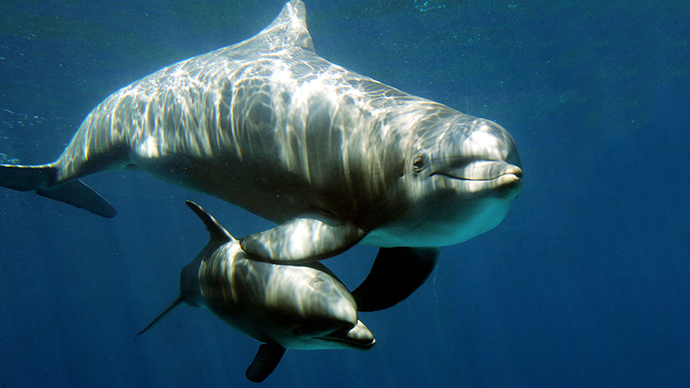 The International Whaling Commission also said it has “extreme concern” about the decline in Maui’s dolphins.